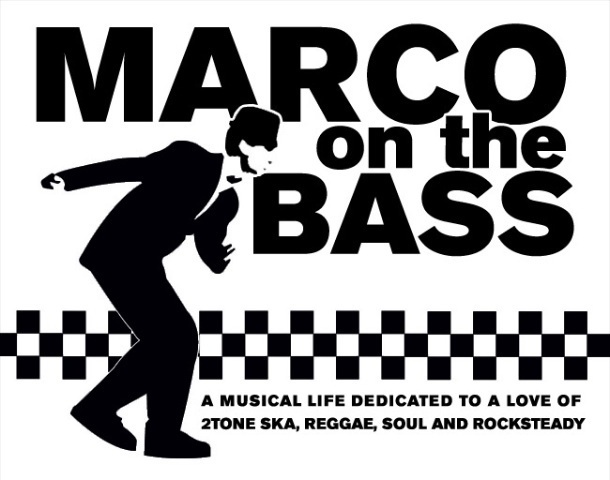 Attention fans of The Specials! As the band's final tour draws closer, those of you looking for a special keepsake should be interested to learn that Fred Perry have launched a second limited edition shirt collection to mark the bands 2011 European tour. The collection includes two Fred Perry polos (one in white and one in black) and a black polo t-shirt which has the band's European tour set list printed on the back (see above). I have to confess, that in my humble opinion, the design and look of the 2011 shirts is far superior to the collection released in 2009 and though the band are not planning to cross the pond the play shows in the U.S. I may just have to throw financial caution to the wind and pick one of them up. In separate Fred Perry ska fashion news, the company has announced that after much consideration and with the blessing of Amy Winehouse's family, they will continue to market the Amy Winehouse for Fred Perry line of clothes the singer had worked to design. The company also announced that a percentage of sales from the collection will be donated to the Amy Winehouse Foundation.